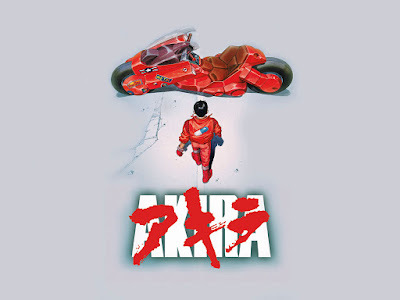 For November 17th's Anime Nite Orlando at Bikkuri Lounge, we will be celebrating the groundbreaking cyberpunk classic, Katsuhiro Otomo's AKIRA! It's one of the essential all-time anime classics and one of the major anime films that established anime as a serious artform to U.S. fans and we're excited to have it as our main feature! In the year 2019, thirty-one years have passed since the outbreak of World War III. In Neo-Tokyo, all authority is waging a never-ending struggle against the underground that virtually rules the shattered city. A top-secret child with amazing powers of the minds breaks free from custody and accidentally gets a motorcycle gang involved in the project. We're still deciding on the opener, but it will be good. We will also have prize raffle. We always have cool stuff to give away! Also, Anime MST3K is banned. Be respectful to your fellow anime fan. 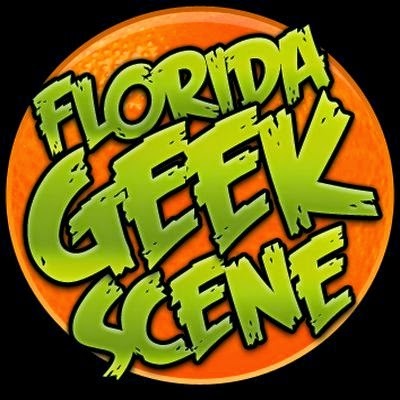 Anime Nite Orlando is hosted at at Bikkuri Lounge, located at 1919 E. Colonial Dr. Orlando, FL! This event is free and doors open at 8:00pm! You must be over 18 years of age with a valid I.D. to enter. 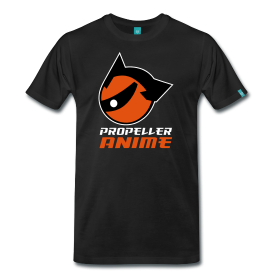 Propeller Anime's 10th Anniversary Party!